Fallen Tree or Fallen Trees? Large Limbs on the Ground? Are you struggling to deal with a fallen tree? Falling trees can be a real headache and they are unsightly. Many trees break and leave a large stump and root system in place. You will need an expert to be able to remove not only the tree but also the root system. 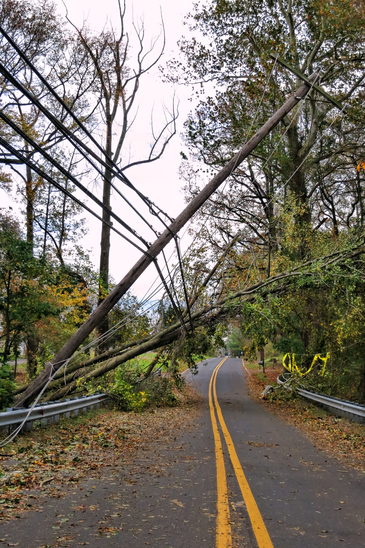 We can help you deal with fallen trees whether they have fallen onto a vehicle a house a shed or garage, or simply fallen in the yard. 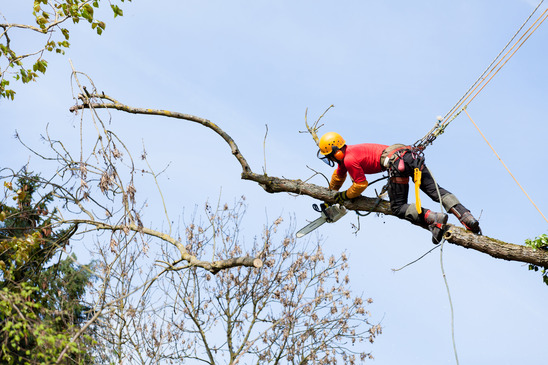 Our team has the proper equipment to successfully remove the fallen tree and deal with the remaining root system. It is important to deal with fallen trees as soon as possible so that you don't attract termites and other wood destroying organisms. Trees commonly fall because of lightning strikes or other natural events such as wind from driving storms. Often times people fail to recognize the weight load the branches are putting on a tree as well. 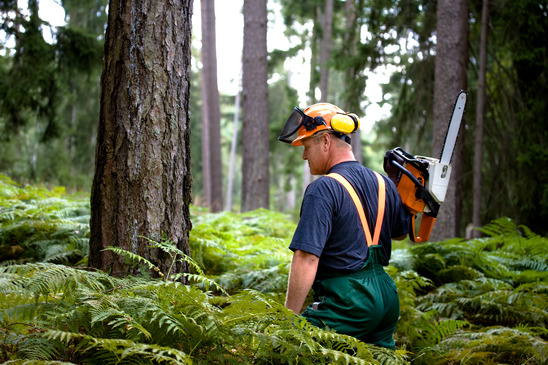 If you are struggling, trying to figure out how to deal with a fallen tree contact us today.